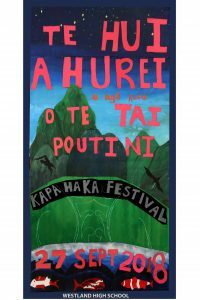 Te Hui Ahurei O nga kura o te Tai Poutini kapa haka festival is the West Coasts annual kapa haka festival. Schools from across the West Coast participate and compete. 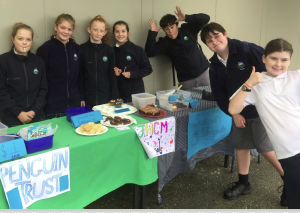 This year Westland High School will be hosting the event, so come along and support all the West Coast schools. More information will be available closer to the date. 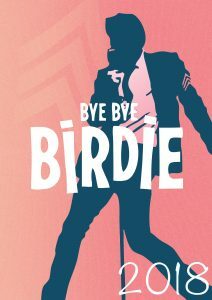 This years Westland High School musical, Bye Bye Birdie is set in 1958, about fictional pop sensation Conrad Birdie and his final performance before being drafted to the army. The production will run from 19 September to 22 September at The Regent Theatre Hokitika. More information about tickets and performance times will come out closer to the date. 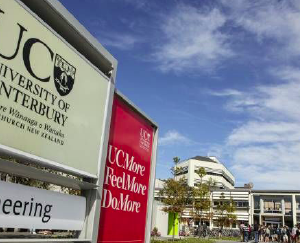 Koru games take place in Lincoln from 17th September to 20th September. Information for those students participating will be sent home to parents. 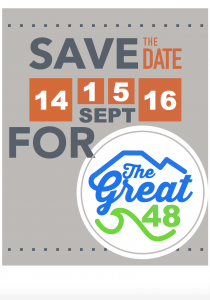 Introducing forty eight hours of working bee madness – say hello to The Great 48! A unique event coming to Westland High School in September – Save the date. An event designed to refresh our school with the combined energies of our students, teachers, families and wider community. 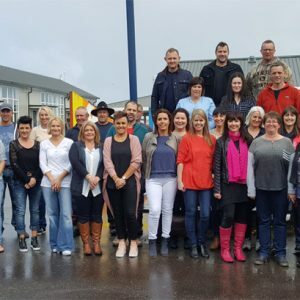 The event will run from the afternoon of Friday the 14th until the afternoon of Sunday the 16th and it will be the biggest Spring Clean you have ever seen! Put the date in your diary and come for an hour, or for forty eight of them, to help refresh our school environment. 10th – 14th September. 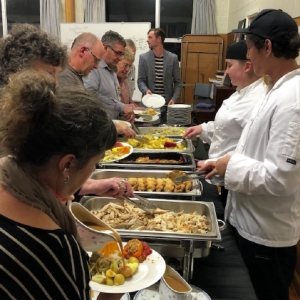 Students make their first choice course selections for next year, interviews take place for Seniors, NCEA information is shared with parents and students including Year 10’s and guidance in future specific goal setting takes place. More information will be sent out closer to the time. 20th August to 24th August. 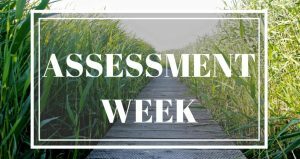 This week is to support and prepare Seniors for Assessments, including practice exams and opportunities to catch up on internal assessments. The practice exams are also one of the ways that the school gathers standard specific evidence for students to use in an application for an assessed grade, if a student is unable to attend an exam due to extraordinary circumstances. More information regarding this week will be included in the newsletter closer to the time. The first of our Technology Hub community courses, run by Kate Buckley. Two 4 week block courses available. Starting with Drawing – focusing on the basic skills using a variety of techniques and materials. Followed by Printmaking – making art using traditional printmaking techniques and green printmaking practices. Tuesday nights 6.30pm to 8pm located in our Art room, $50 each block course. Pre-registration is essential. U15’s WHS rugby team are holding a Trivia Night 7pm 11 August at the Pioneer Hotel to raise funds to attend an U15 rugby tournament. Register from 6.45pm on the night. $30 per team or $10 individual. Supper will be provided. Some great prizes on offer and raffles too. 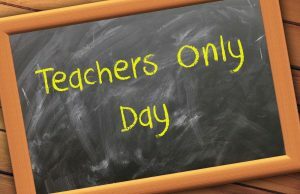 School will be closed for instruction 10 August. Teachers will be engaged in a full day of Professional development. 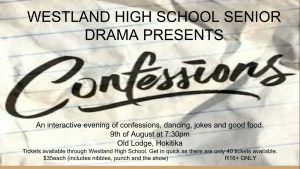 An interactive evening of confessions, dancing, jokes and good food. The Old Lodge Theatre, 7.30pm.